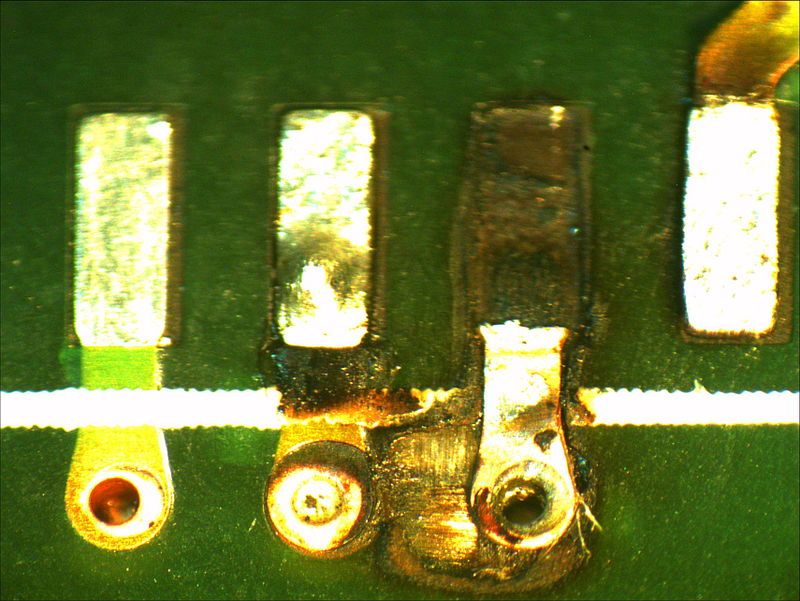 Obviously we are more about making new electronics for our customers than patching up damaged boards. 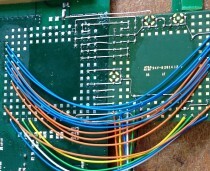 However, there are a lot of circuit boards out there in the world that we didn’t make, and from time to time, they fail. 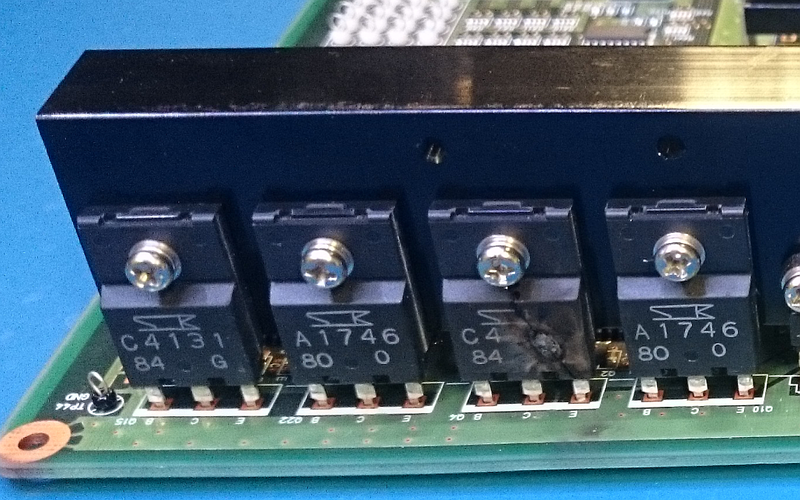 When the failed board is expensive to replace – say £200 or more – and when the failure mode is obvious, it can make sense to have it repaired. 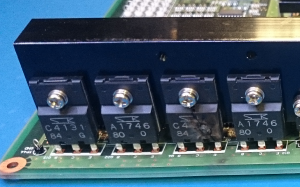 Recently we were asked to replace some components on an HDC board from a Mimaki JV5 printer. 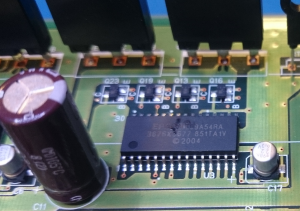 This is a big industrial printer that has a number of HDC boards and a penchant for blowing them up when the print-head cable wears and shorts out. Which it does quite often, apparently. and a PCB pad, which went west with a leg of the chip when it blew. All of which makes for a challenging repair, but nothing we can’t handle. With the repairs costing around 25% of the cost of a new board, it made good economic sense to repair this one, and we expect to see more of these boards in the future.